Dung Beetles are a whole host of beetles who feed partly or entirely on faeces. 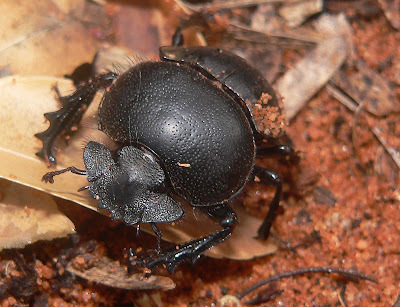 One particular species is Scarabaeus sacer, the Sacred Scarab. 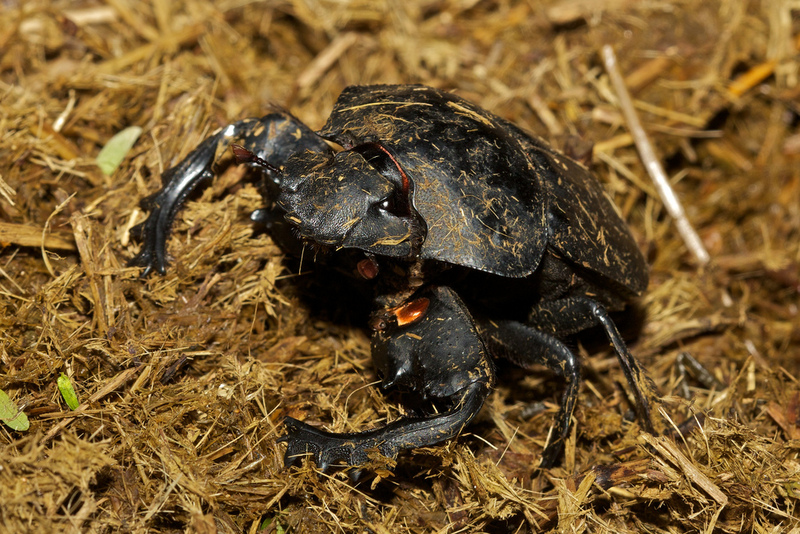 It belongs to the subfamily Scarabaeinae, which is in the family Scarabaeidae, itself in the superfamily Scarabaeoidea. 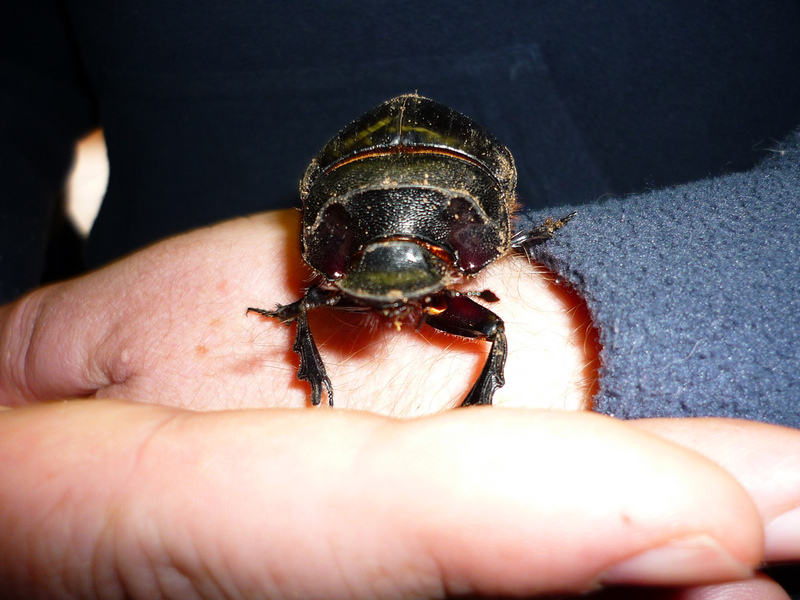 So while some Scarabs are quite pretty and feed on flowers and nectar, they're still named after a plain, black poo-feeder. All must live in the shadow of a massive ball of faeces and they shall never escape it. That has got to be psychologically problematic. 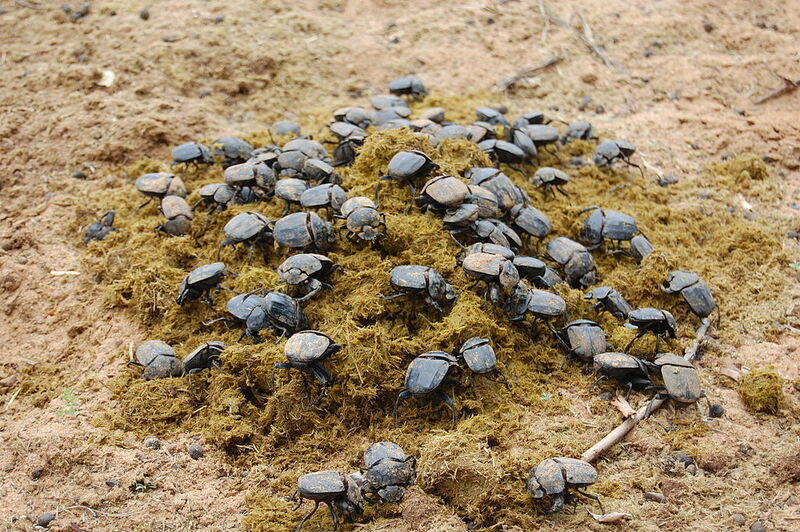 There are loads and loads and loads of Dung Beetles all over the world, from deserts to forests. If there's a steaming pile of dung that won't get frozen by Antarctic winds, there's almost definitely a whole bunch of different Dung Beetles around looking for it. 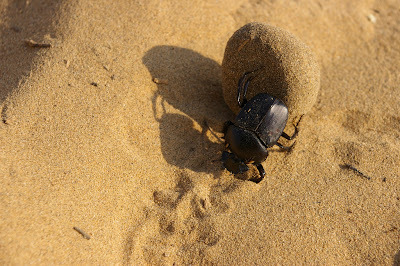 The steam is useful because most Dung Beetles use their antennae to sniff out the very latest in solid, excretory material. 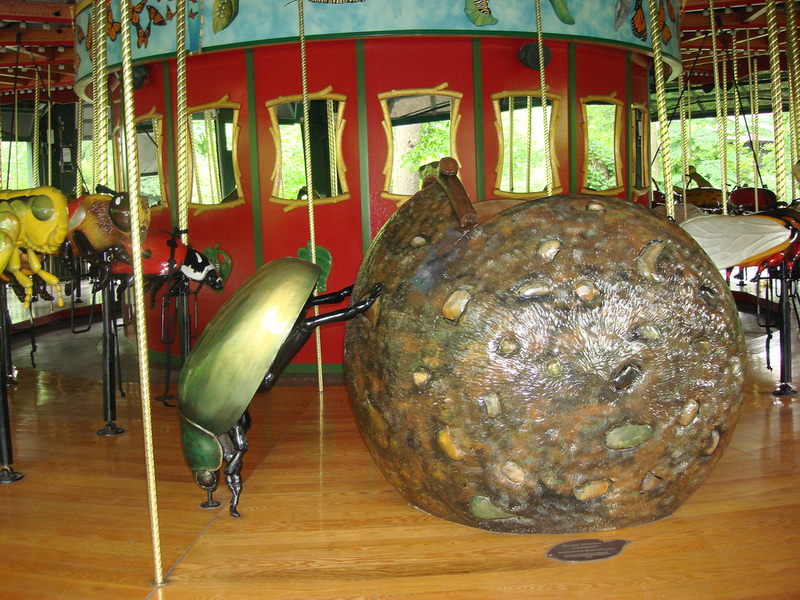 Some of the smaller ones actually cling onto animals and jump off when their ride goes toilet. Good idea! Now they just have to work on their dismount and land away from the dung heap rather than in it. Whoa, man! Don't touch it, you know exactly where it's been! 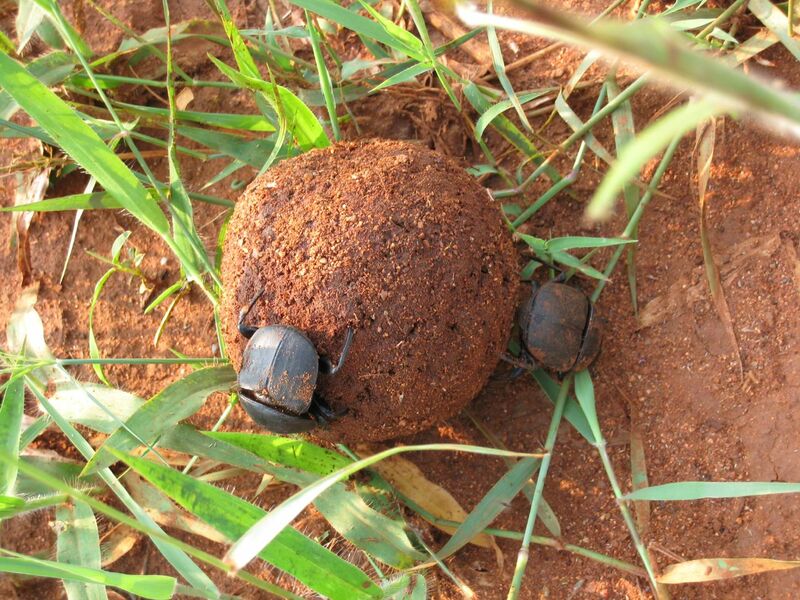 Dung Beetles that don't feed exclusively on faeces like to eat mushrooms, fruit and decaying plants. All soft stuff that won't fight back, just like faeces! For them, anyway. For me, the sheer smell of poo is a brutal attack and a very effective defence mechanism. Even when it comes to dung, Dung Beetles prefer the produce of herbivores and turn their stink-resistant noses up at carnivore-plop. So... they're vegans? There are three methods for how to deal with the stuff once they find it. The laziest one is to simply dive in and live there. It's like an excessively repulsive gingerbread house, not good if you want to attract Hansel and Gretel so you can fatten them up and eat them in a stew, but a great way of dissuading burglars. Balls! Of course! When it comes to faeces, you know the question is peculiar when the answer involves rolling it up into a ball. 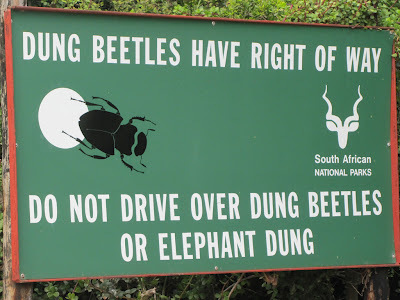 But that's what a lot of Dung Beetles do. They have short, thick front legs and a broad, spade-like head which are usually used to dig into the ground, but they're just perfect for sculpting a select lump of soft, yielding manure. Now they can roll their poo-ball away. 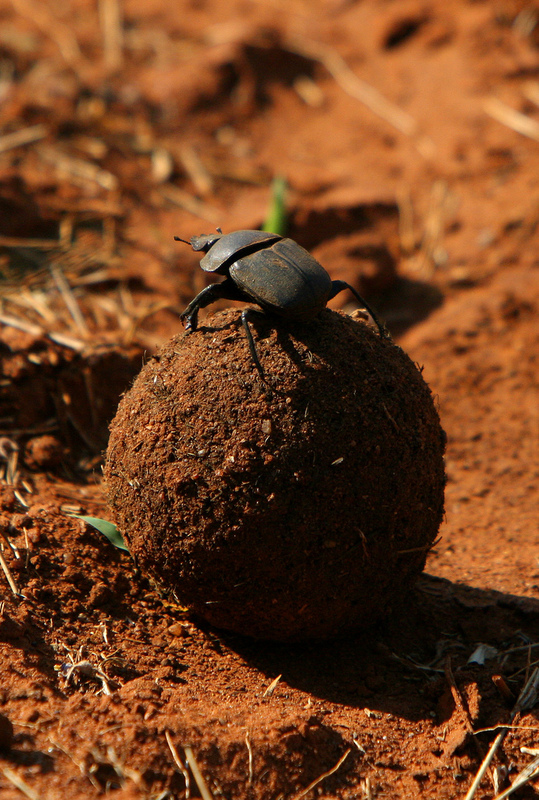 In fact, Dung Beetles can roll ten times their own weight in dung. This might be more than any other animal, but I don't know if any other animal has tried. Competition can be fierce, with fights and theft of highly prized pieces of crap running rampant. They need to get their poo together and run 'n' roll. Once they find suitable soil they dig a burrow and feast in the quiet security of their subterranean poo-palace. But adult Dung Beetles don't always horde all this dung for themselves. It also works as unusually disgusting baby food. 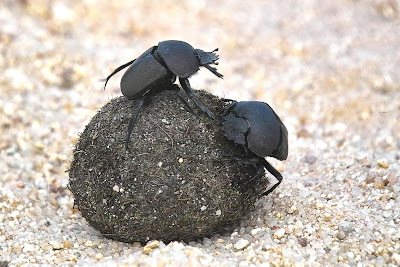 This time, a pair of Dung Beetles choose some particularly fine-textured dung that won't cause problems for delicate, grub-tummies. 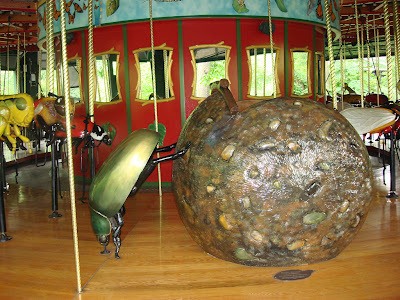 Daddy Dung Beetle does the rolling while Mummy Dung Beetle either follows behind or stands right up there on the actual ball as it rolls along. I'm sure he wouldn't dare tell her to get off because she's adding too much weight, but it does look pretty darn annoying. 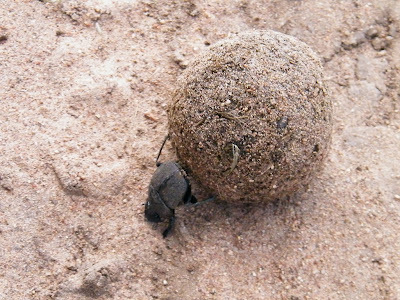 Once the ball is safely buried beneath the earth, the female lays her eggs. Sometimes the pair will then immediately leave, perhaps to get a whole new ball and lay some more eggs, other times they'll guard their burrow. 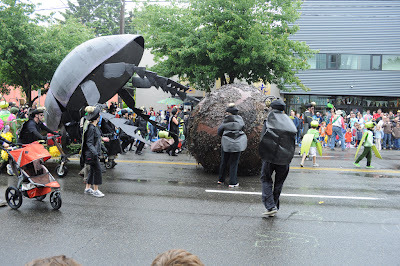 The eggs hatch soon enough and tiny grubs emerge into a world full to bursting with all the food they need to grow fat, metamorphose into adulthood and clamber out of the ground. Rolling big balls of excrement around the place is interesting already, but the ancient Egyptians saw it as rather more significant. 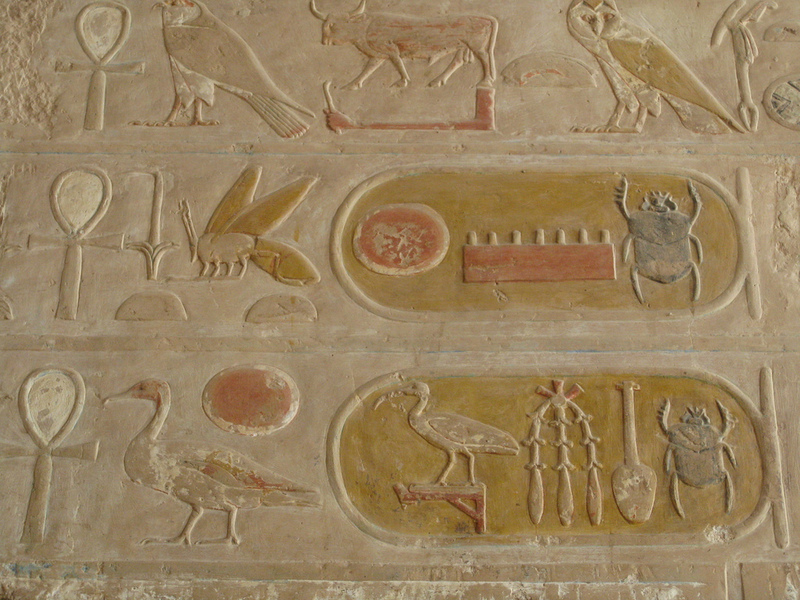 The Dung Beetle even has its own hieroglyph which translates to "to become" or "to transform". 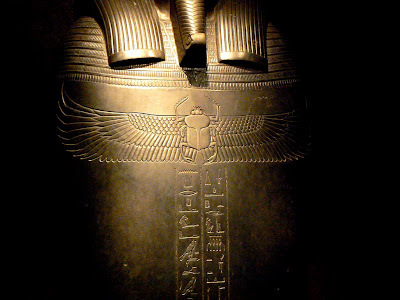 They thought that Dung Beetles spontaneously emerged from the ground as if from nothing, just as the god Atum created himself from the primordial waters. The rolling dung reminded them of the passage of the sun across the sky. 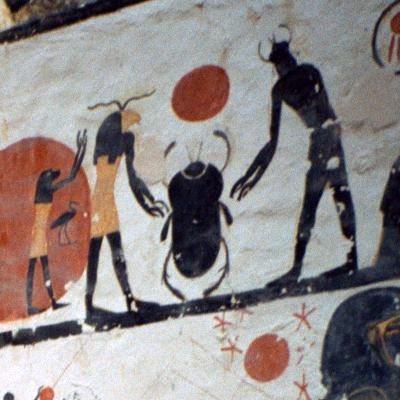 The god Khepri, a name which means "he who has come into being", was believed to renew the sun each day and roll it from the underworld to the horizon at dawn. He was depicted either as a scarab or a man with a scarab for a head. An entire scarab. That was his head. 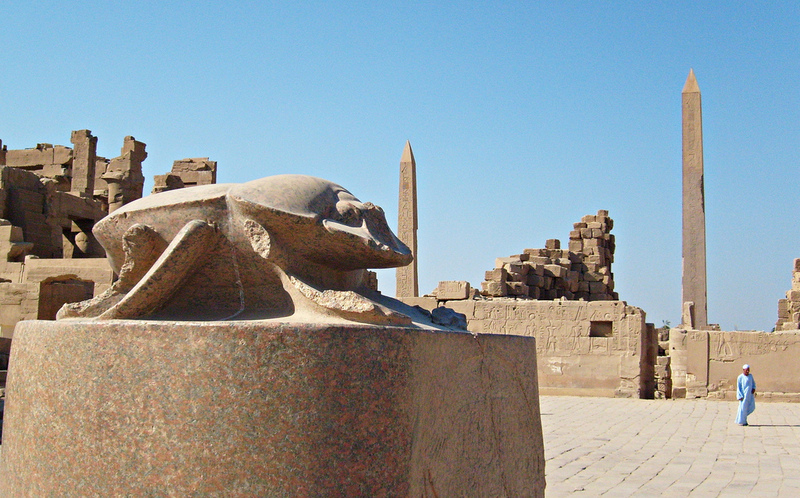 Atum was associated with the setting sun, so eventually the humble Dung Beetle became a symbol of resurrection, rebirth and life's victory over death. 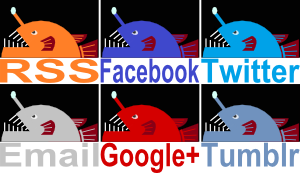 This mad carousel we call "life". Dung beetles inhabit a terrific and ecologically valuable niche. Great review of this wonderful group of beetles and their value to this planet earth! @TexWisGirl: I'm so glad they found such an entertaining way of dealing with the stuff! I remember watching a tape of a national geographic kids video/tv series several years ago, with part of it being on dinosaurs and the other part being on creepy crawlies, though they featured the dung beetle in a romantic narration (I believe the cartoon earth guy's name was Spin). It IS romantic! You just have to get over the building material to see beautiful young couple building their love nest. 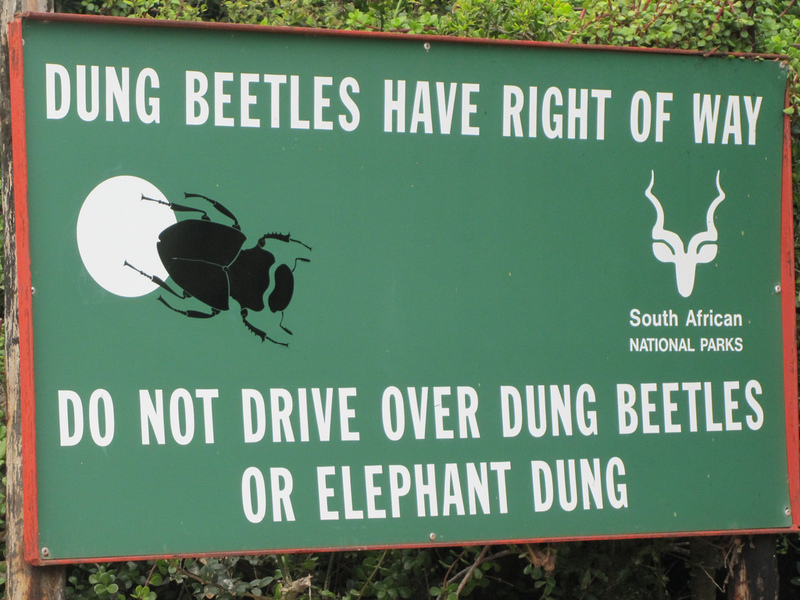 I did not know dung beetles are vegans! Cute!